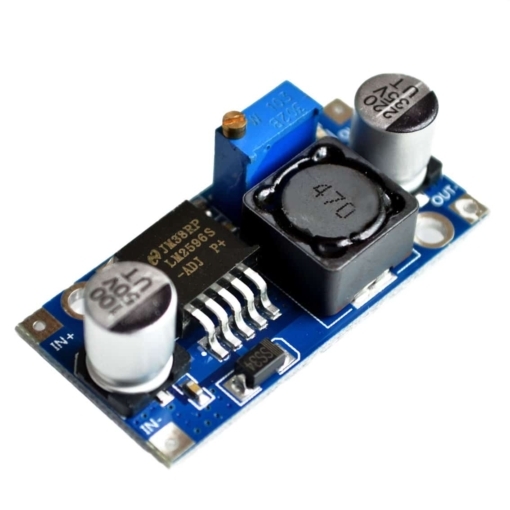 This versatile and compact module is useful in many applications where it is necessary to generate a lower, regulated DC voltage output from a higher voltage supply. LM2596 DC to DC Step-Down Power Transformer Module is based on LM2596/XL2596 3A as main control chip/switching regulator. 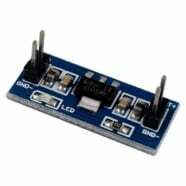 The module comes with a digital tube to display voltage and a Schottky diode to provide protection of reverse connection. 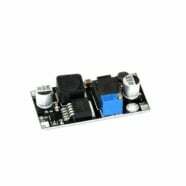 This versatile and compact module is useful in many applications where it is necessary to generate a lower, regulated DC voltage output from a higher voltage supply. 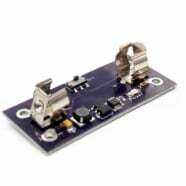 It has much higher efficiency and lower heat dissipation than traditional linear regulator designs. Internal regulators for projects and equipment. 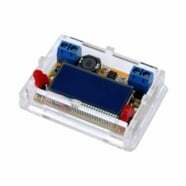 Car DC power supplies for games, phones etc.